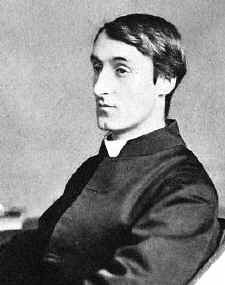 Gerard Manley Hopkins is a famous poet. He was born in England. He was a Jesuit Priest. He came to Dublin in 1884 as a Professor of Classics to the University College Dublin. 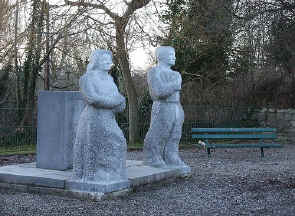 The Cassidy Family invited him many times to visit Monasterevin. During the four years that Gerard M. Hopkins was in Ireland he visited Monasterevin seven times.